Almost every type of convention around the world uses lanyards. They’re easy to carry, they can market your brand, and they will normally attach to a badge with your name and photo. However, not all lanyards are made the same. They can come in a variety of materials, which have their own unique benefits. Two of the most common materials are polyester and nylon. With an eye-catching design and pop of color, lanyards can make your business and product stand out from the crowd at a marketing event. 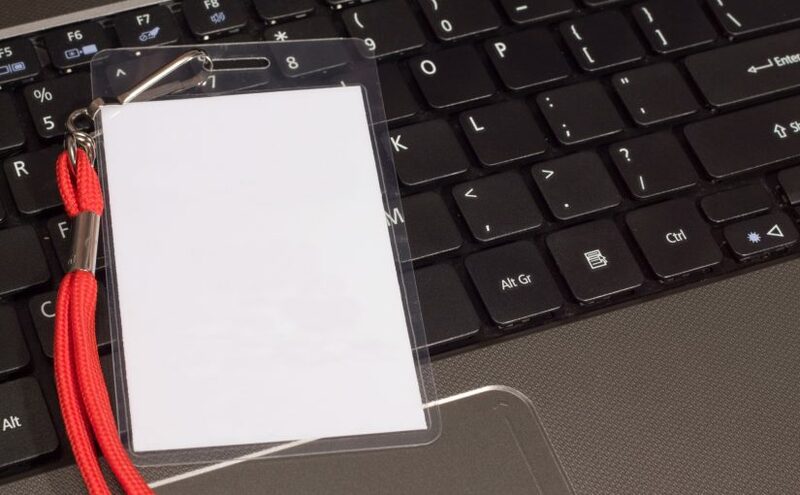 Use a customized lanyard and it’ll take your product marketing strategy to the next level. So, how can you use lanyards to benefit your product launch? Keep reading to find out more. 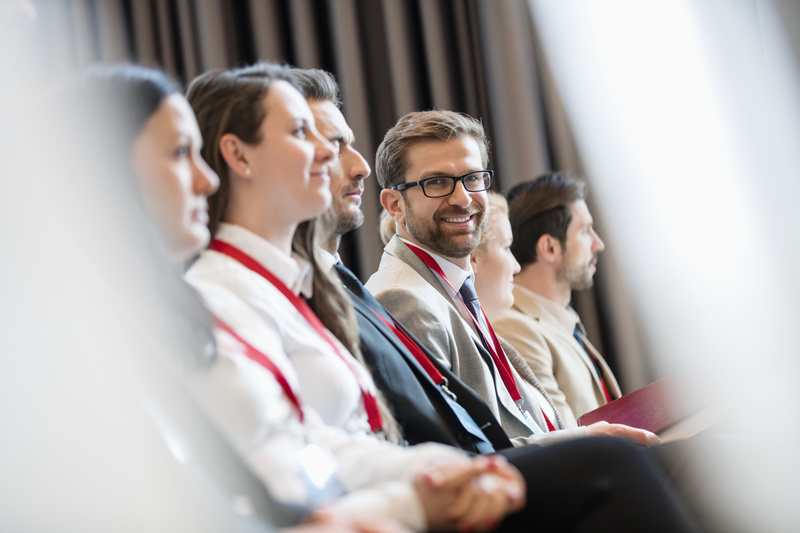 Whether you’re planning a non-profit fundraising event or the next corporate convention, it can be hard to think of the perfect promotional product and gifts to welcome people. Lanyards are perfect for such occasions because they’re useful, cost-effective to make in large batches, and they’re useful to the receivers. Here are some things that can you help when looking for a lanyard designer. 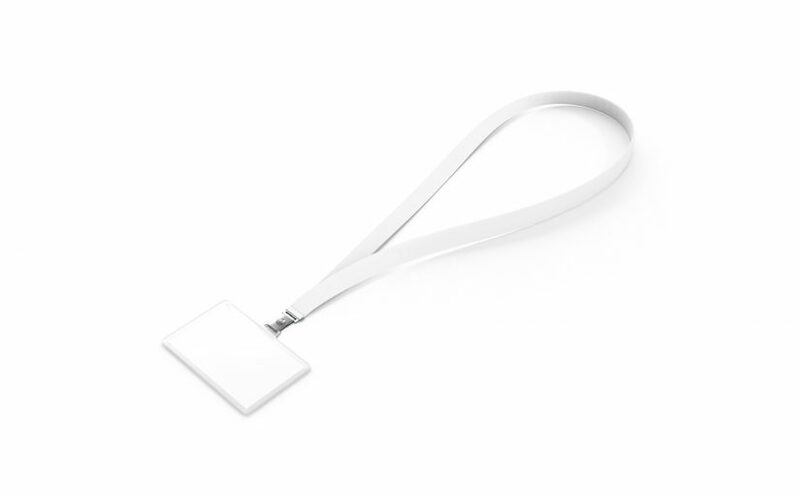 Do you want to create lanyards to promote your business? Sounds like a plan. The only problem, of course, is the money. 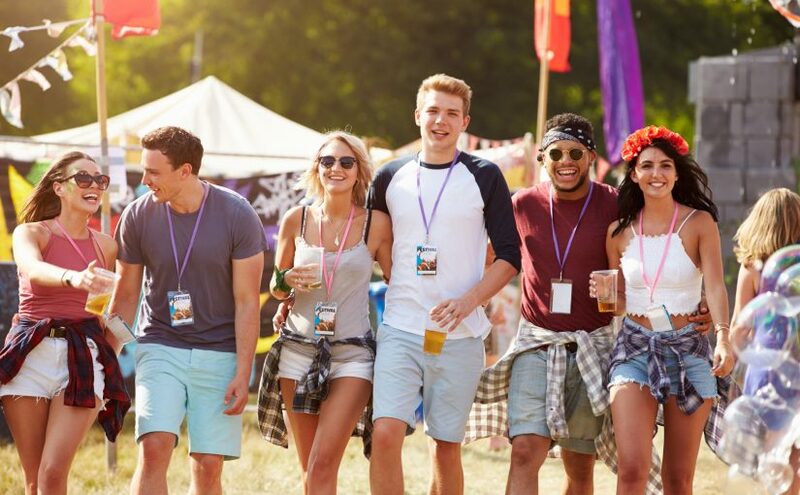 You’ve heard through the grapevine (or more likely, the internet) that buying high-quality lanyards is just way too big a drain on your finances, and that’s no good. After all, couldn’t you just find some cheap lanyards that’ll do the job for a lot less? Trying to decide on the best lanyard options? Want to make sure you choose the very best lanyard design? 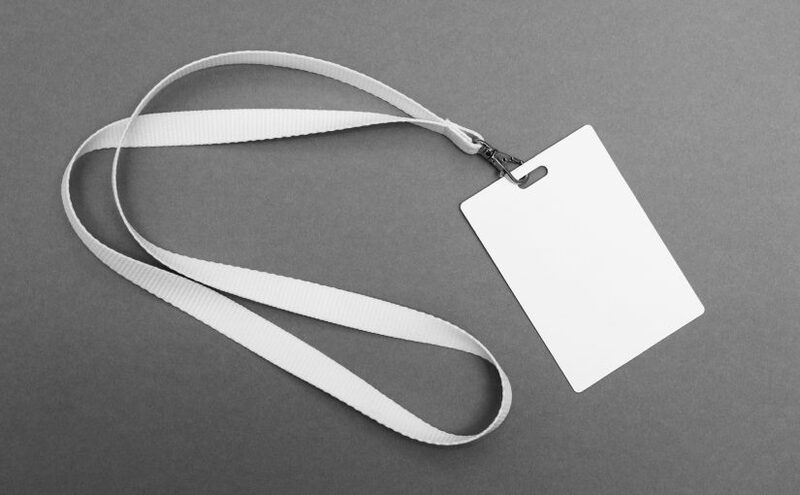 Choosing the right lanyards and identification options can play a vital role in your business. 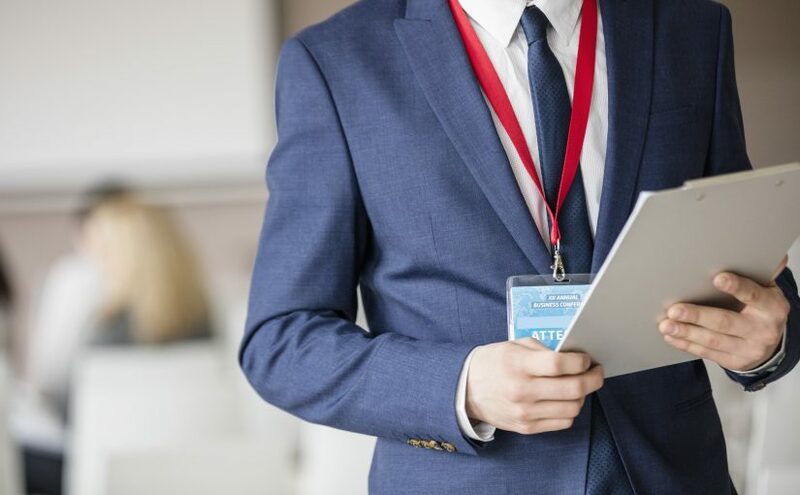 If you’re purchasing lanyards for the first time it can be a challenge knowing how to find the perfect design for your needs. Luckily, we’re here to help. Below we’ll tell you everything you need to know about finding the perfect lanyard design. Custom Dog Leads: The Personalized Lanyard For Pets! 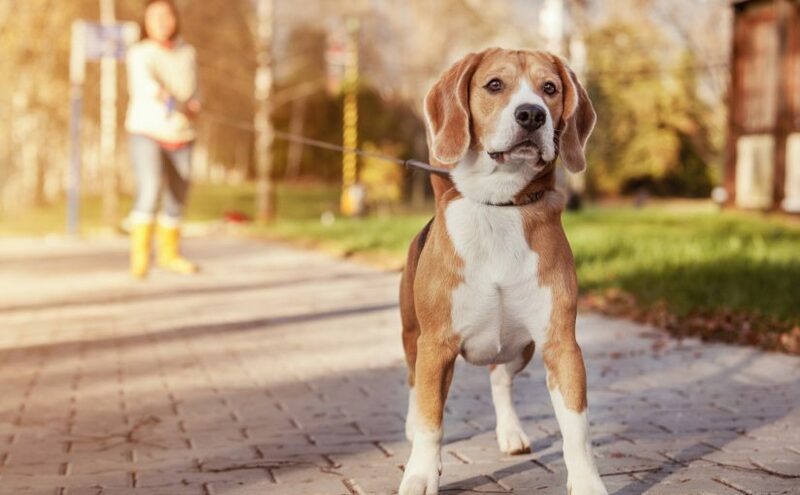 Dog owners love to spoil their pets — to the tune of over $60 million USD each year, as a matter of fact! Much of that money goes to put food in Fido’s bowl, while some is earmarked for veterinary care, boarding, clothing and accessories, and toys. 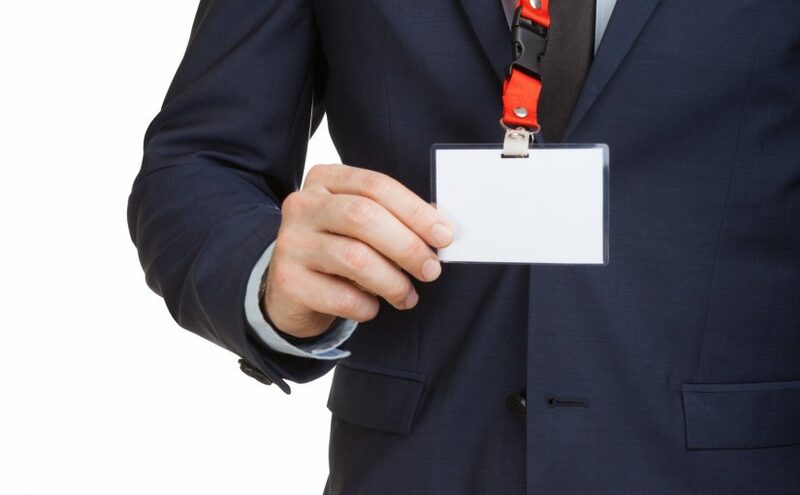 Have you ever found yourself curious about the use of lanyards for your company or special event? They’re simple, convenient, and affordable tools that can be used for more than you think. We’ve compiled a list of possibilities for all your future lanyard endeavors.